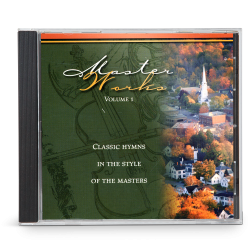 This second recording in the Master Works series contains fourteen tracks of beautifully orchestrated instrumental hymns inspired by the touch of the Master. 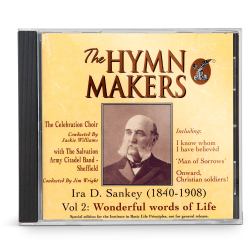 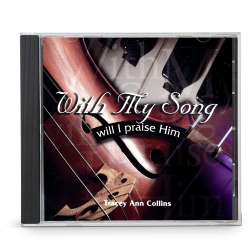 A delightful blend of classical music and and well-loved songs from our Christian heritage, Master Works, Vol. 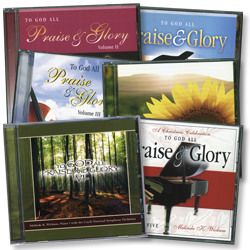 2 is a refreshing and invigorating addition to any music collection!